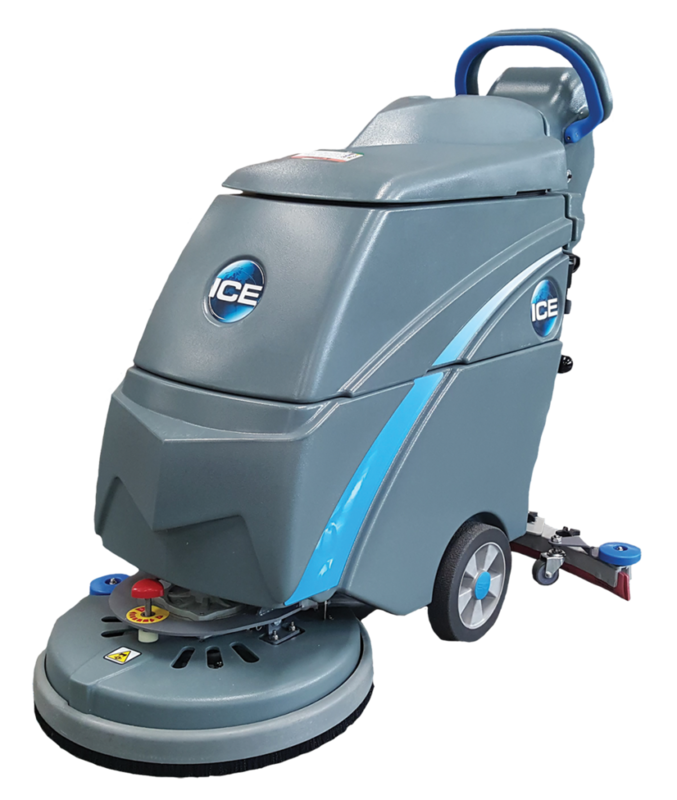 The i18B is a brush assisted, easy-to-operate battery auto scrubber. 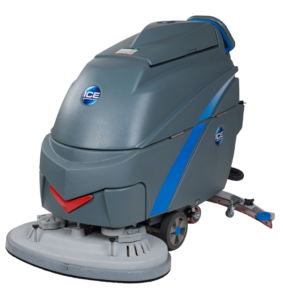 Because of its compact design, the scrubber is perfect for small commercial settings with tight spaces. 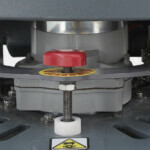 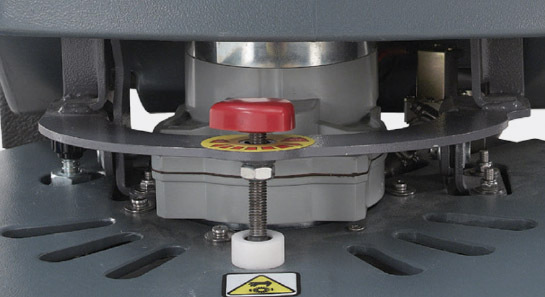 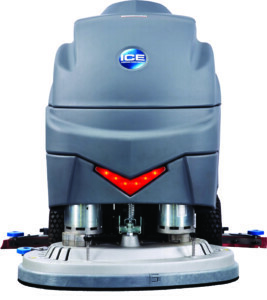 There are no belts to wear out or adjust because the i18B is built with a gear-driven brush motor. 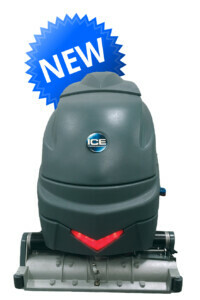 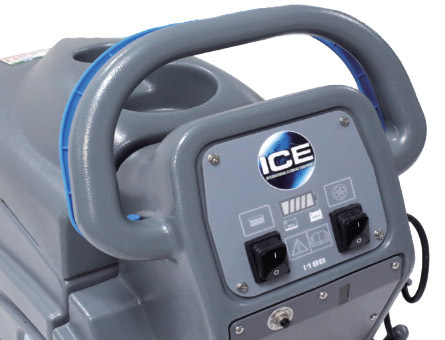 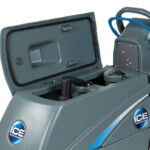 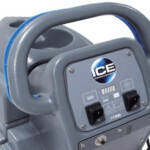 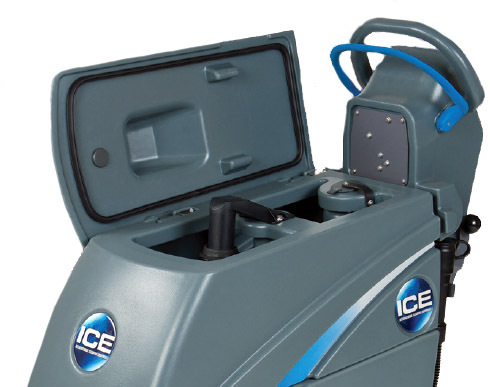 The i18B features a new noise-reducing design and uses the same high-quality parts and components that make all ICE products so efficient.